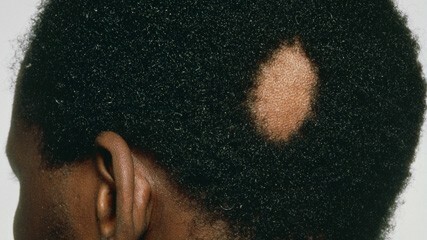 There are many reasons that we can experience an increase in hair loss in afro hair patients. 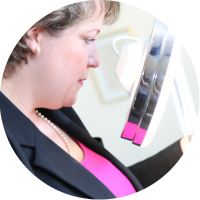 Most patients I see describe that there has been an increase in the amount of hair that is lost when brushing and washing the hair and that hair is simply noticed everywhere at home. There may be an overall reduction in density accompanied with shorter hairs that are perceived to “not be able to grow very long”. As this hair type is naturally more fragile than other types, special care needs to be taken (link to afro hair care here). The loss of hair causes women of all ethnic minorities to feel incredibly anxious about their hair and worry to what extent the hair may be lost. Individuals with this complaint may have consulted their doctor to no avail and most often have consulted me very upset and feeling incredibly self-conscious, as their identity and confidence is affected by their image changing. Certain medications have side effects of alopecia depending on the dosage and the pre-existing medical condition it is prescribed for. As mentioned, this is regardless of the hair type you have and the way you choose to style your hair (natural, braids, cornrows, extensions). A lovely patient of mine recently lost her beloved horse and 2 months after this experienced an increase in hair loss. Following regular treatments and my support the loss reduced and she fully recovered the lost hair in the months that followed. Thyroid disorder effects black hair, having an over active thyroid doesn’t directly affect the hair but hypothyroidism most certainly does. In fact, Trichologists often see markers of undiagnosed conditions during consultation! It is possible to have more than one of the factors mentioned above to blame, but an accurate diagnosis is essential in treating the condition. Hair coloring does NOT make one lose their hair! This may be a home dye, henna colour, highlights (tho less likely on black hair as it weakens it massively). By colouring the hair, you may cause the hair shaft to become dryer and possibly (if not cared for well following) to cause split ends or breakage. Due to the curly structure of black hair, it is naturally more fragile than other hair types (linked to black hair care). There is no way that the colour can affect the growth phase of the hair and should, therefore, be discounted as a contributing factor. Trichologists, in fact, suggest that when an individual is experiencing hair loss and is upset by the changing density of the hair that they, in fact, consider colouring (if they haven’t already) as this gives the appearance of an increased volume to the hair and therefore the confidence also. However, colouring can be dangerous if you were to experience a reaction to a hair dye, or burns to your scalp from bleaching chemicals. 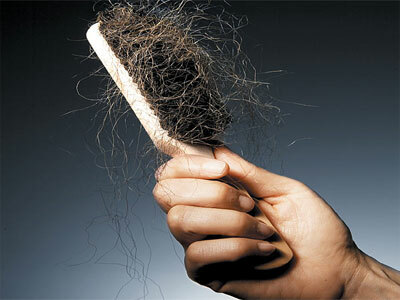 Both chemical and allergic reactions are capable of causing hair loss, or in some cases, permanent scarring alopecia. Patch testing is a legal requirement within all hair dressing salons, this is the best way to ascertain how your scalp and hair will tolerate the colour required.